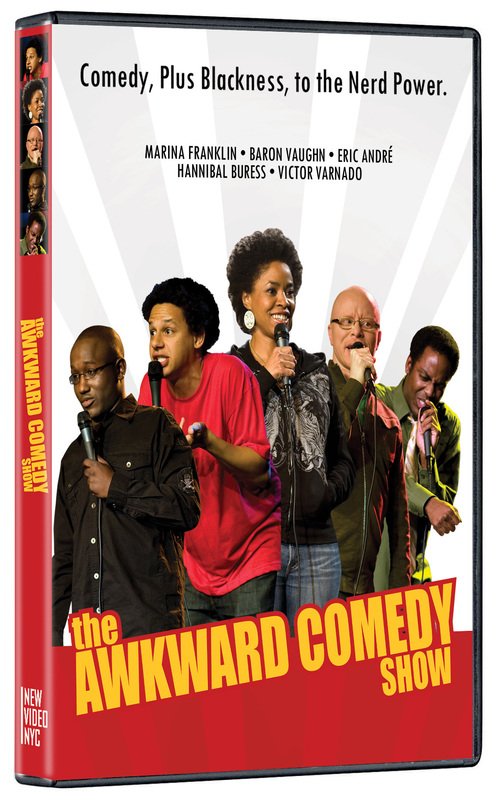 Written and directed by Victor Varnado and set to the music of cutting-edge hip-hop artist Farbeon, THE AWKWARD COMEDY SHOW showcases the talents of four groundbreaking African-American comedians. 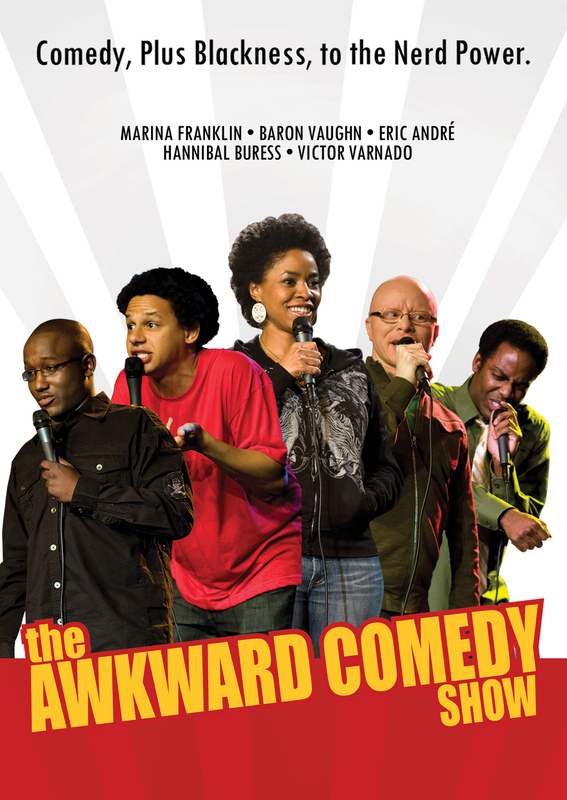 Comic Marina Franklin interviews the Awkward Kings, whose ranks include alternative stand-up artists Victor Varnado, Hannibal Buress, Eric André and Baron Vaughn. The film captures their antics on and off the stage through group hang-out sessions, informal interviews and personal vignettes animated by underground comic book artists. While the Kings each have their own wacky style, they all have two things in common: they’re all a little weird, and they all challenge our preconceptions of what black comedy is and can be. Riffing on topics ranging from Shakespeare to science fiction, THE AWKWARD COMEDY SHOW injects black comedy with a fresh—and nerdy—new style. ©2009 Supreme Robot Pictures. All Rights Reserved. Art and Design ©2010 New Video Group, Inc. All Rights Reserved. Marketed and distributed in the U.S. by New Video.